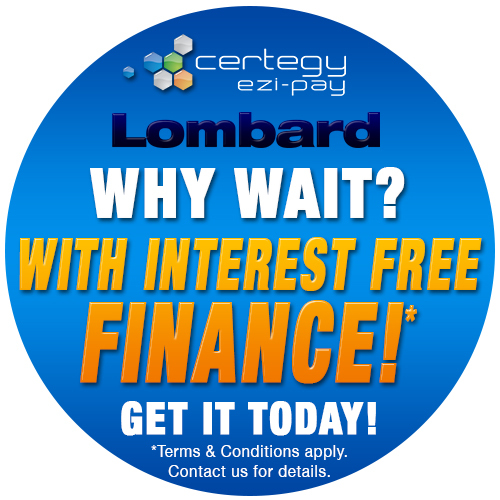 We can offer you three different options for financing your equipment purchase, Certegy – Lombard – FlexiCommercial, contact us now and we can advise you on the most suitable plan to fit your requirement. 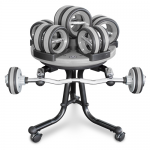 Setting up your own home gym or full on Commercial fit out, call us now on 1300 47 48 49 or (08) 9446 4816, email fran@renouffitness.com.au … we can make it easy. Certegy Ezi-Pay is a leading provider of retail No Interest for 12 months on amounts up to $2500. 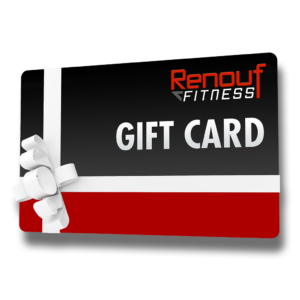 You can enjoy Renouf Fitness Equipment TODAY! 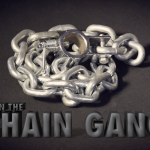 For more information, please call 1300 47 48 49. 12 months interest FREE, Catering for amounts up to $30,000. FlexiCommercial ‘Lease Plan’ allows you acquire equipment immediately and then pay it off over 2 – 6 years. FlexCommercial are upfront with all fees and conditions, there’s no red tape and minimal paperwork. Being a ‘Lease plan’ and not a ‘loan’ it is a fully deductible operating expense for tax purposes for a business. On reaching the end of the lease you can either keep the equipment or turn it over for brand new equipment and continue your lease plan. With set monthly payments (no hidden costs) budgeting becomes easier. No assets required to be fixed on the loan as a guarantee. 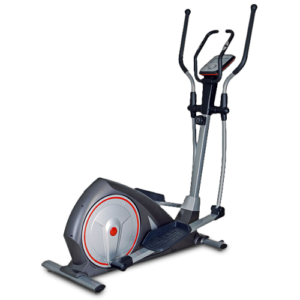 Firstly obtain a quote for your requirements from Renouf fitness Equipment. 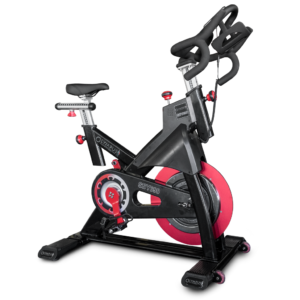 Then Renouf Fitness can forward the quote and your details to FlexiCommercial or if you prefer you can contact them direct on 1300 328 569. The application can be done over the phone in approximately 10 minutes. Once approved, the paperwork is faxed or emailed to you to sign. 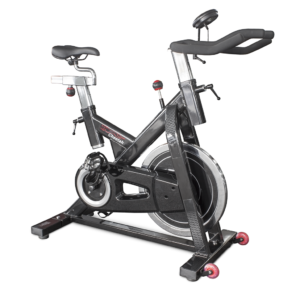 Once signed, FlexiCommerical will contact Renouf Fitness to confirm the order and the equipment will be immediately released to you. Who is eligible for this facility? 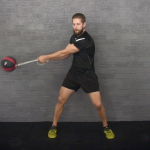 Those looking to lease between $300 & $35,000 of training equipment. In excess of $35,000 is available however additional details will be required.